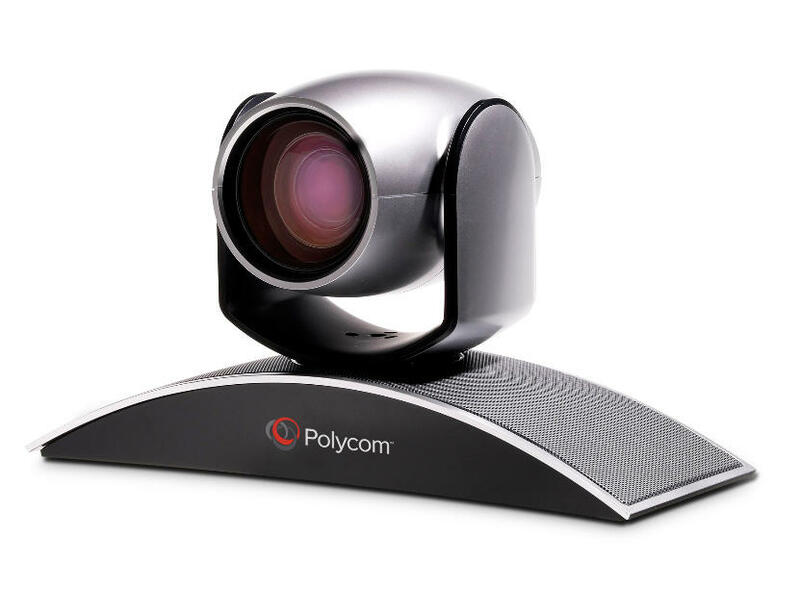 The polycom® eagleeye ™ iii is designed to work with hdx systems and realpresence group series. This provides up to 1080p60 camera with video capability and the realpresence group series 1080p30 with the hdx. 12x zoom capability and wide radius eagleeye iii pan makes a perfect fit for any environment.